The most aero dog is? 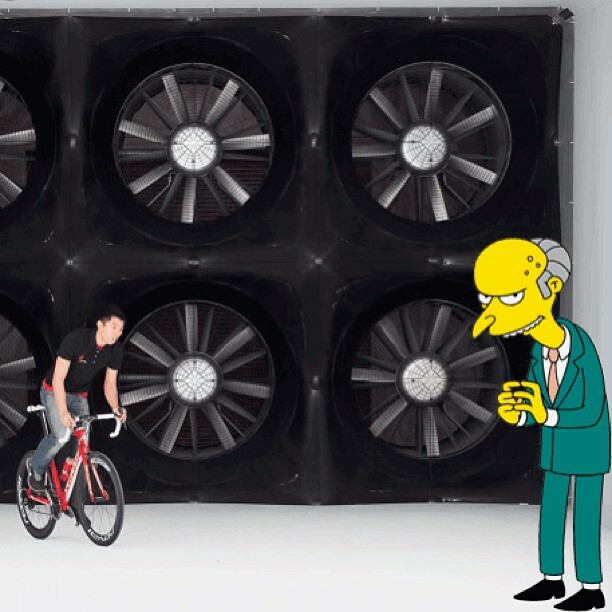 As you’ve likely read by now, Spesh built their own wind tunnel in Morgan Hill. Having been on campus a few times, we know they crew that works there has a sense of humor. In the off hours expect they’ve either tested kegs v. cases of beer OR dogs. And it’s dogs! and think that little Frenchie we met there would be most aero with a ball diffusing air around a bulky head. Hey #AEROISEVERYTHING is it true that a small beer belly on a Masters Racer is the most aero thing ever?